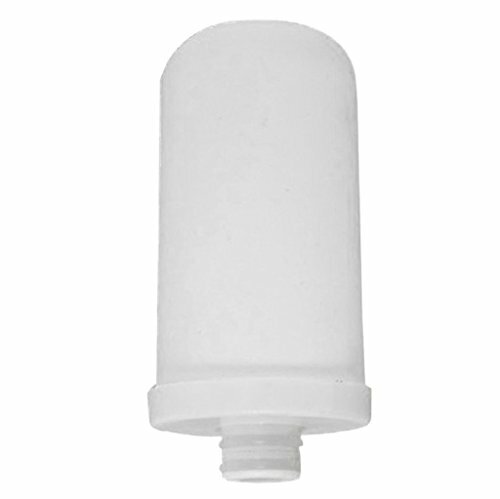 This filter cartridge fit Kabter MN26 water filter . How to clean water？ - Filter include Food Grade Calcium Sulfite,KDF55 that can reduce contaminants（like sediment, chlorine, cysts, benzene, asbestos, mercury & lead）,KDF55 also can kills bacteria and inhibits the growth of scale, lime, mold, and fungi. Convenient design - Clean water at the flip of a switch. No bulky water pitchers that take up counter space. When to replace the filter?- Lasts 200 gallons water - Which is about 3-5 months(depending on water quality & usage). Filter cartridge is easy to replace .